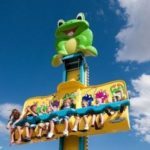 The frog hopper rides, also called jumping frog, belong to the kiddie rides and thrill ride and it is a little thrill for the children to play. 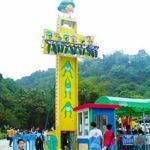 The frog hopper fairground ride is a kind of vertical ascent and bounced descent amusement ride and it provides a single restraint system for all riders on the frog hopper fair rides. 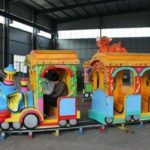 The frog hopper rides are one of the most popular amusement equipment which is suitable for amusement parks, funfair both indoors and outdoor, indoor/outdoor playground, shopping mall and fairground for carnival season etc. If you are looking for quality frog hopper ride, Beston will be your ideal selection. 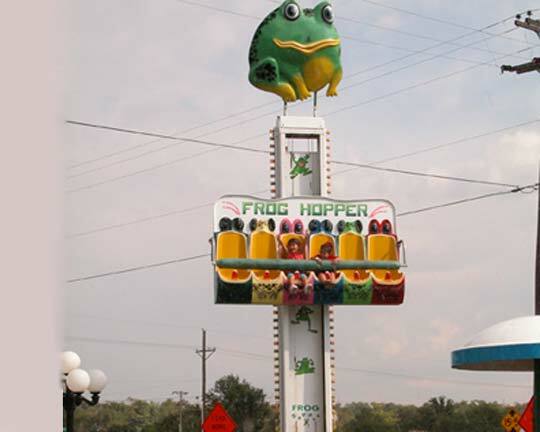 Frog hopper funfair ride can make the young and the child braver to resist the fear and play on the ride. 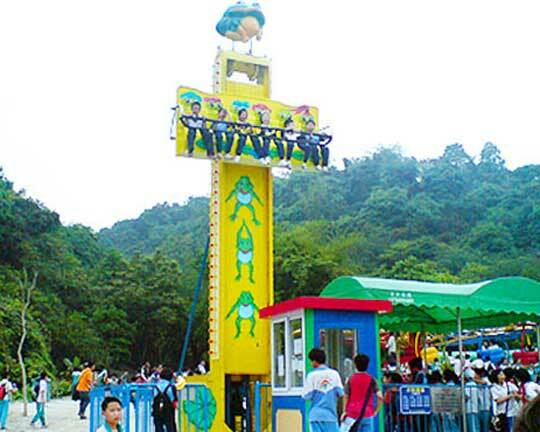 Riders will be elevated or dropped with tower body on their seats, vibrating at any time just like a jumping frog in water and thus bringing visitors into the nature to experience natural pleasures and dangers. 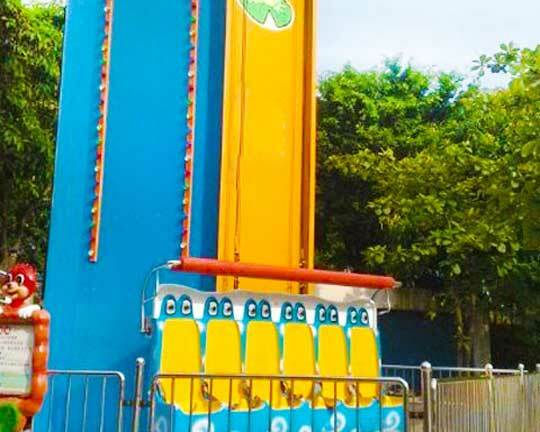 Beston frog hopper ride for sale is painted with anti-corrosion and environmental protection painting, which prolongs the service life of the fair amusement rides. This type of fair rides decorated with colorful lighting LED lamp has a beautiful appearance. The frog hopper fun fair rides in Beston are propelled by hydraulic system and can do lifting and falling motion smoothly through reducer and nitrogen pressure. 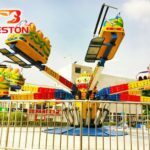 Beston is one of the top fairground ride manufacturers in China. 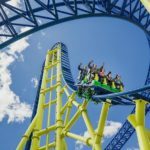 Beston supplies various new amusement park rides, including amusement park thrill rides, amusement kiddie rides and family rides. We also constantly develop some newest types of amusement rides to meet the demands of worldwide customers. 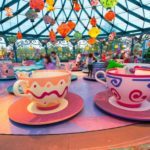 Please click here to know more about Beston – one of the best amusement park equipment manufacturers. You can send us an email and leave your message here to know more about our products. 1. Equipped with gorgeous light, non-fading and durable painting and wonderful music. 2. Manufactured with fiberglass reinforce plastic and Steel, very durable and firm, environmental and erosion-resisting. 3. Beston can customize the color and pattern according to their requirement for customers. 4. Beston frog hopper rides for sale is very attractive to kids and a little thrill to a child.